+Ubisoft announced Assassin's Creed: The Ezio Collection for the PlayStation 4 and the Xbox One. Ubisoft stated early this year that they will take a break from releasing an Assassin's Creed game this year, and for the most part they have stuck by their convictions. 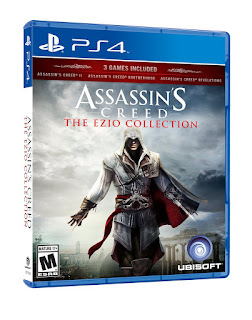 Well until now, Ubisoft announced that they will be releasing a collection of Assassin's Creed game that feature Ezio as the main protagonist. 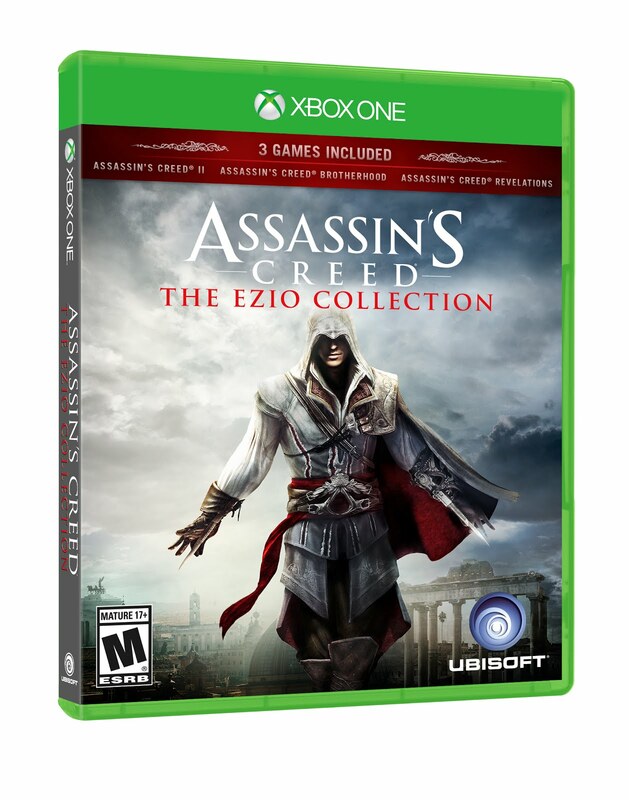 These games include; Assassin's Creed II, Assassins's Creed Brotherhood, and Assassin's Creed Revelations.